Gonna be another great show! Senator Martha McSally will join me to discuss her recent visit to the border and when’s the government opening? 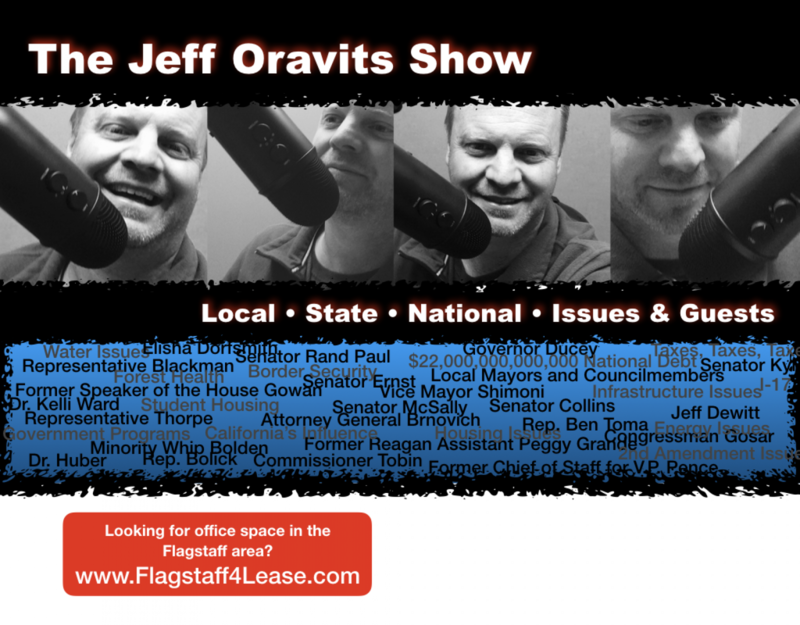 Former Flagstaff Mayor Jerry Nabours also joins me.